Welcome to TORCommunity, your all-in-wonder SWTOR fansite for guides, databases, tools, and more! View all sites/guilds or submit your own here. View all featured characters here. TORCommunity is looking for help in maintaining and update the site and databases. Since the day after it was announced in October of 2008, we've done our best to provide useful information to the community regarding the game. What started out with guides evolved into a robust database of information and other tools we hoped the community would find useful throughout their SWTOR adventure. Unfortunately, like most games over time, the community of SWTOR has dwindled and most of our founding team has retired and moved on. Neverthless, we made a promise that we would support the game until its servers shut down, and we intend to keep that promise. Currently, we lose over a hundred dollars a month keeping the site running. Thank you for all of your support over the years, and may the Force be with you. When I first started working on Star Wars? 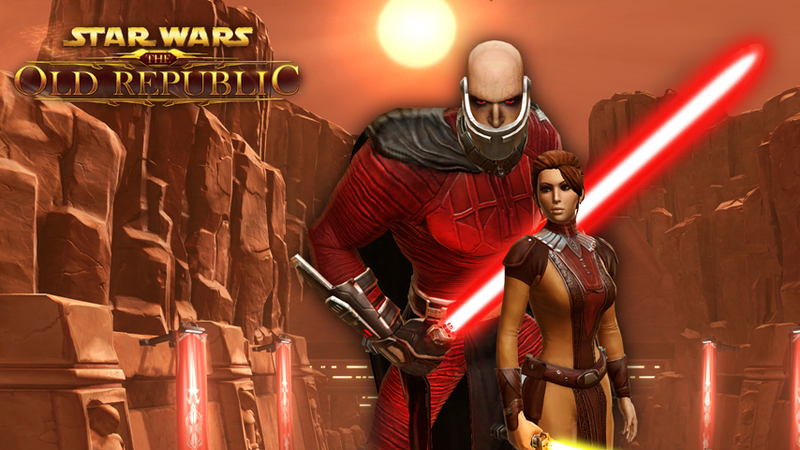 : Knights of the Old Republic? in my early days at BioWare, I knew we were making something amazing. It wasn't just the thrill of creating an RPG in the Star Wars? 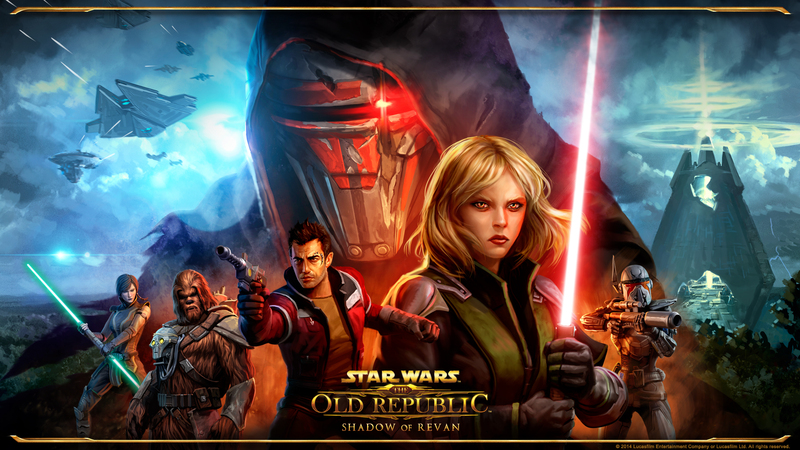 universe, or being able to bring the Old Republic setting to a wider audience. 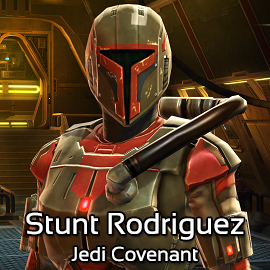 Right from the beginning, I knew that the character of Revan was something special ? a way for players to connect to the Star Wars universe and explore the duality of the light and dark sides of the Force? in a new way. Because of this, I was convinced almost from day one that KOTOR was going to be a hit. Over the years, I've been asked many times about my role as Lead Designer on Star Wars? : Knights of the Old Republic?. I am forever grateful to have been part of that team and it's a team I am still proud to be a part of as many of us are still here at BioWare. The Star Wars? : The Old Republic? team is excited to celebrate Microsoft's release of the original Star Wars? 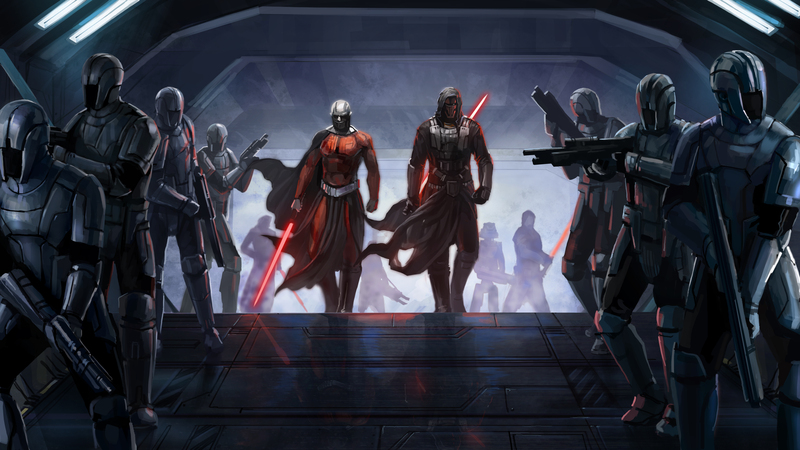 : Knights of the Old Republic? coming tomorrow, October 24th, to Xbox One. WATCH THE NEW ?TRAITOR AMONG THE CHISS' TEASER NOW!